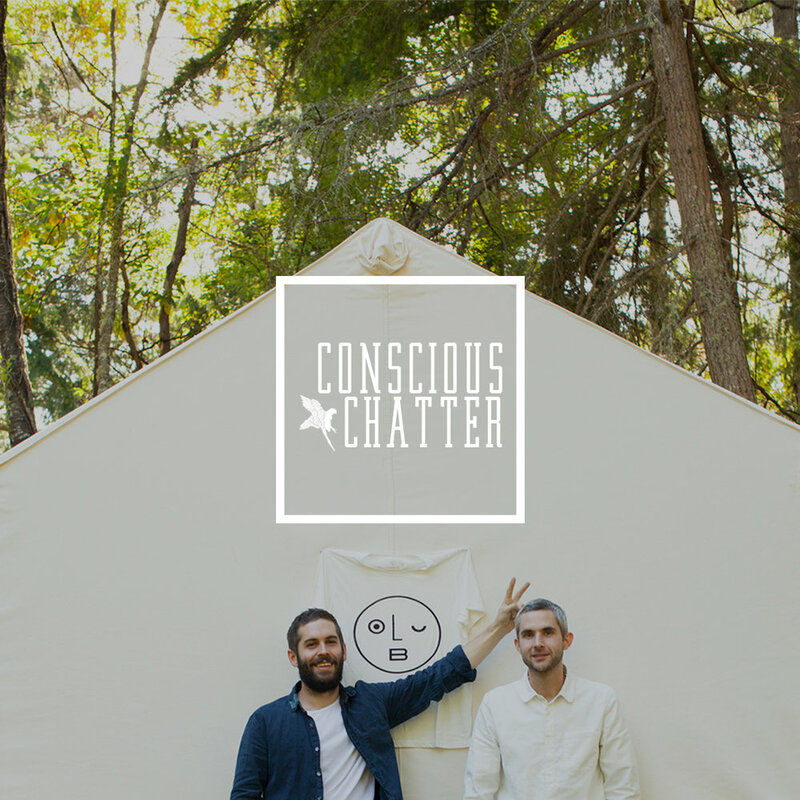 In episode 31, Kestrel chats with Bobby Bonaparte and Max Kingery, cofounders of slow clothing brand Olderbrother. Bobby and Max share stories of evolving their natural dyeing techniques, their favorite textiles to work with, and the meaning of universal garments. Also, they emphasize some of the challenges behind the process and the need to embrace the experiences along the way. Remember to download this episode, and tune in to discover a surprise treat this week, for Conscious Chatter listeners. For more on our guests, check out Olderbrother.